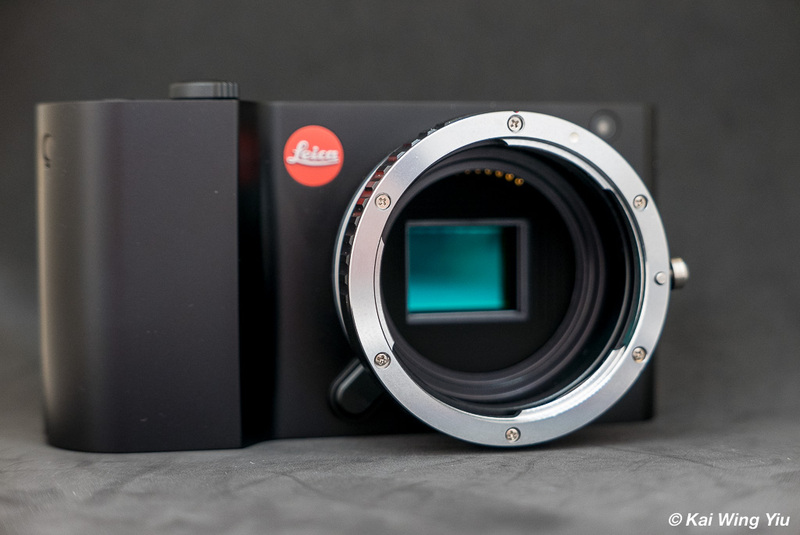 When Leica T was launched back in 2014, users did not embrace it fully. Three years on, Leica released TL early this year and later followed by TL2. TL2 has a new 24 megapixel sensor, though it is still a APS-C camera. Compared with the first generation T, TL2 claims to be more responsive in AF. The T camera I currently own is a T, the camera of the first generation. I bought it from a local supplier in Australia since the TL2 became available. The price was a big discount from the eBay store of this local supplier. On the site it stated clearly that it is 100 percent new. To my surprise, the T body I received was a used one: the packing was messy (no grey box) and some images were found inside the 16GB internal memory. When I reported this to the store, they immediately replaced it with a brand new. That said, every Leica camera has a birth certificate and mine was actually made in December 2014. Does it mean the T is not as popular as the other Leica cameras? Anyway, if you want to learn more about the T, here is a very well written report. 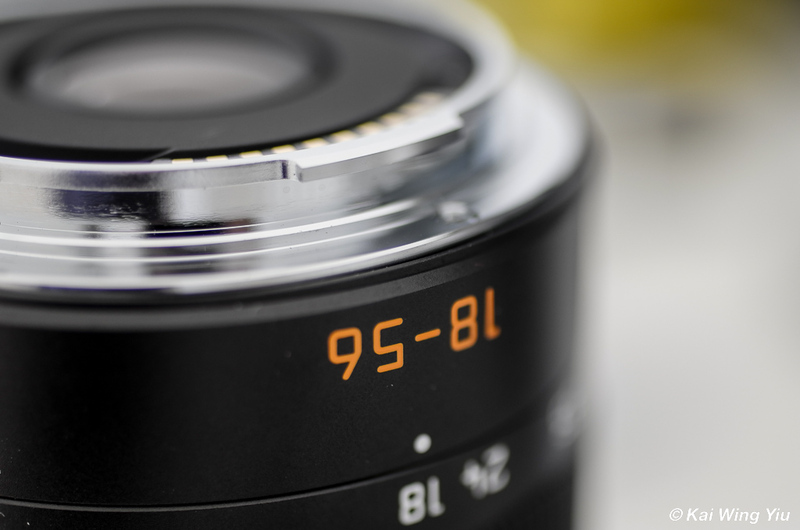 The Leica lenses available in T system are the 60mm Macro-Elmarit, the Vario-Elmar 11-23mm, the Vario-Elmar 55-135mm, the Vario-Elmar 18-56mm, the 35mm Summulix and the 23mm Summicron. 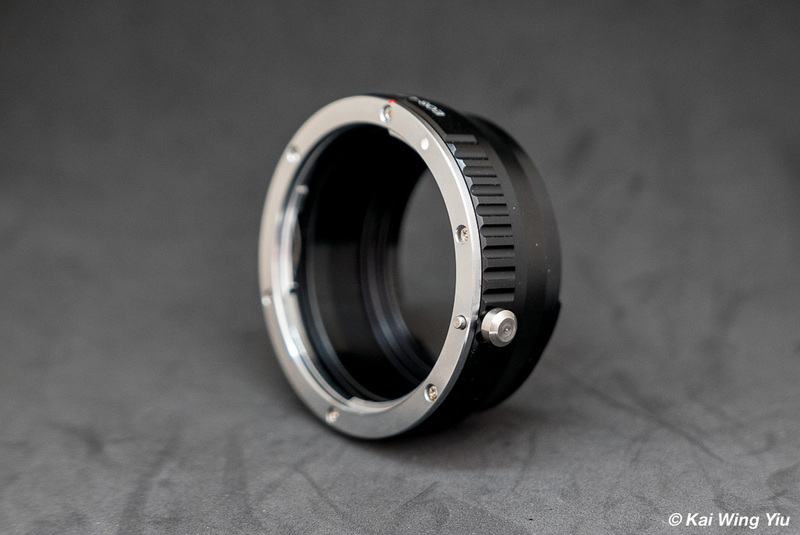 If you want to mount your M lenses on the T body, use the Leica M-Adapter L. The featured photo of this blog was shot with a 50mm Summicron-M.
Like me, if you own some Canon optics, you can think of using an adapter developed by a third party company. The one I show here was purchased in March on an online store on eBay, shipped from mainland China. The adapter is made of metal. It is solid and smooth. 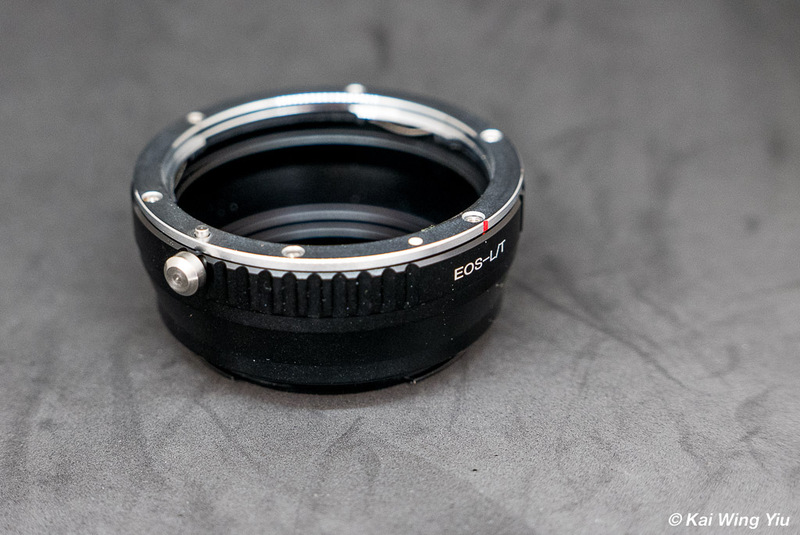 Using this adapter with the Canon EF lenses will result in aperture wide open only. You could not control the aperture because there is no electronic contact or aperture ring on the barrel of the lens. 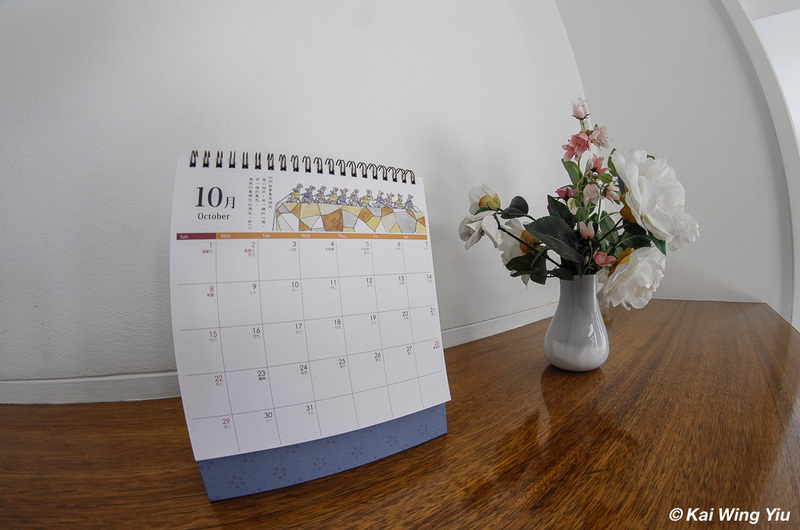 You can try other brands, here I tried the manual focus Rokinon 8mm T3.8 cine lens (Canon mount) . it gives me a full control of all the aperture: from T3.8 to 22. The adapter only costs US$27.00. But it worths because there are endless possibilities. 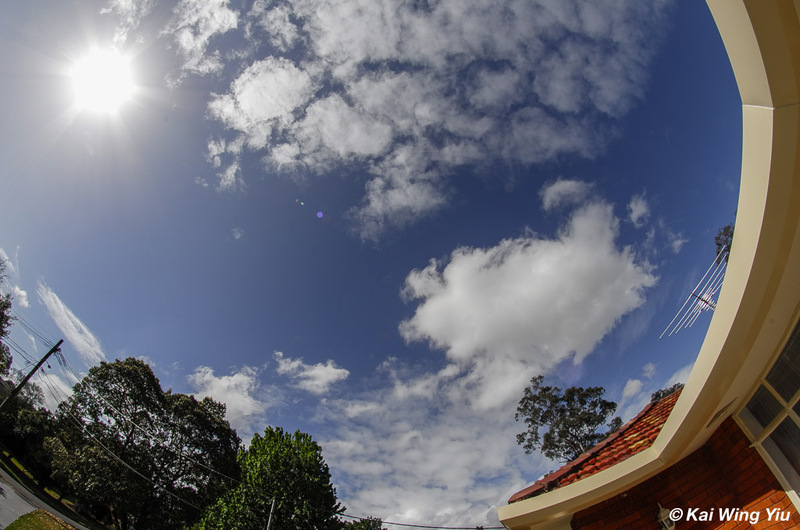 Is there a climate change?